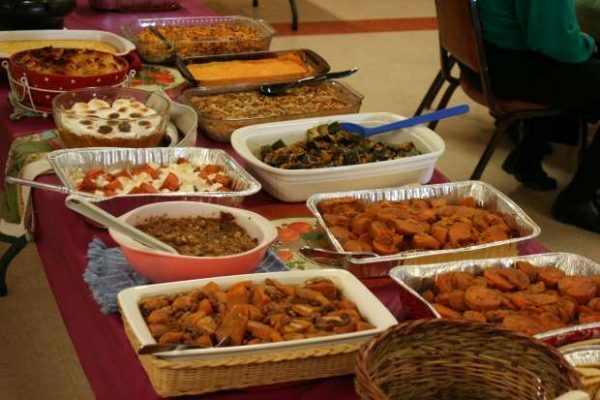 11/07/2018 – An Owasso Community Thanksgiving Dinner will be held on Saturday, November 17 from 2-6pm at NoLimits Church and Community Center in Owasso. This event is for any and everyone. It will be a pot luck type event, so if you can bring a dish please do so. They ask that if you are bringing food, please be there around 1:30 so they get everything in order. No Limits Church is located at 403 West 2nd Avenue in Owasso.